I can't believe it's been a year since I first made these mini-review posts an official part of my blogging calendar. I'm not going to lie - it's been great! I love that it opens up extra room for fun content, and that I get to remember all the books I've read in this small way. Check out all the reads from December that I haven't yet reviewed. 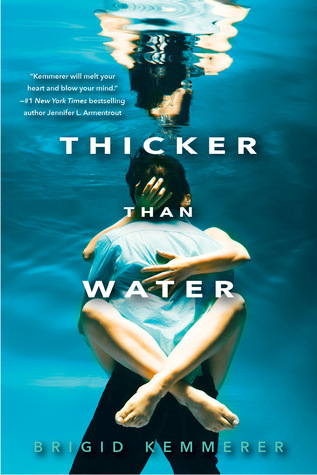 When I initially finished reading Thicker Than Novel, I couldn't figure out how to rate it, or even how to talk about it. 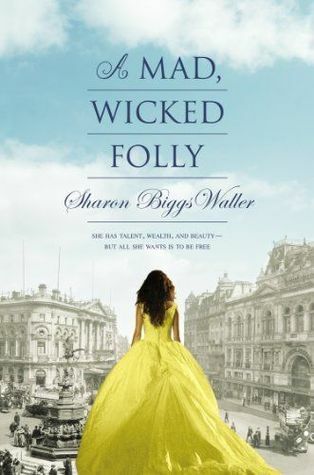 I was carried along by Brigid's writing and the momentum of her whodunnit plot for the first two thirds. Sadly, the last third just fell flat for me. I appreciate that she was trying to do something a bit different from her other series (which I really liked, by the way, so you should check those books out! ), but it just did not work. The more I think about this story, the less I like it. 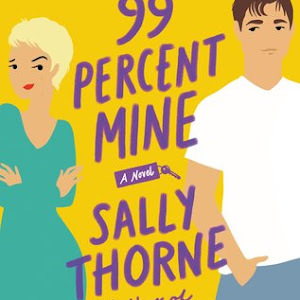 The characters all felt underdeveloped, and I wasn't a big fan of Charlotte (who I thought was way too naive) or Thomas (who was just plain puzzling). The mystery itself was all too easy to piece together, and the twist (which I also guessed) was just plain odd. Though this premise had potential, though the story could have been tense and exciting, it just didn't work for me. I fell in love with the Star Wars franchise all over again after re-watching the films this year, and it's a love that's deeper than it has ever been before. 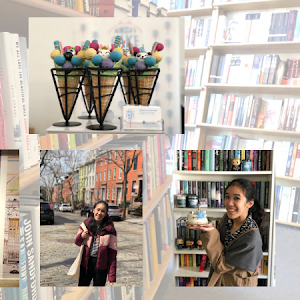 So when I learned that one of my favorite authors (and human beings) Alex Bracken was going to be penning a middle grade retelling of A New Hope, I was really excited about it. And I really enjoyed it, for what it was! It really is the entirety of the first Star Wars film ever told in novel form, so the plot is nothing new. But what made this one special for me is how Alex goes a little more in depth when it comes to these characters. I'm a huge Han Solo/Leia Organa fan, so getting to spend more time with both characters, and to feel like they really came alive was wonderful. 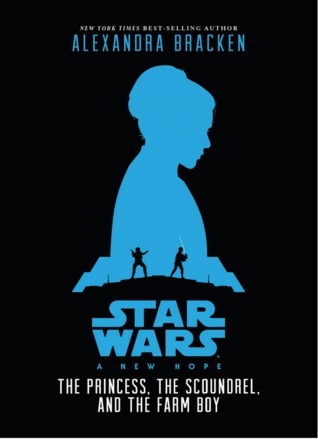 I'd highly recommend this one, particularly for younger kids new to the Star Wars franchise. It's a great introduction! This is going to sound strange, but when I think of The Shadows, I immediately start thinking about how the basic premise of the story reminds me of a Nicholas Sparks novel. There are sacrifices that need to be made, circumstances that are beyond anyone's control, and romance that burns bright in its brevity. That being said, it was obviously not a Nicholas Sparks novel, as the many supernatural elements that creep into the tale will remind the reader. I really liked being back in Caldwell, among the members of the Black Dagger Brotherhood. It really does feel like being around family, and I settled in comfortably to join them for the next bit of their story. 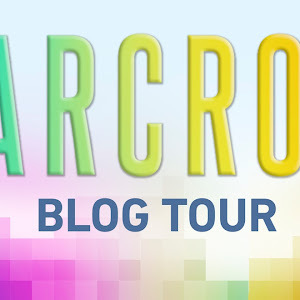 While I wasn't too keen on the pacing, or even on the actual plot, I just loved being back among my friends, and seeing what is happening in all their lives. And because I'm so invested in these guys, it stands to reason that I would find myself feeling things keenly as I continued to read. 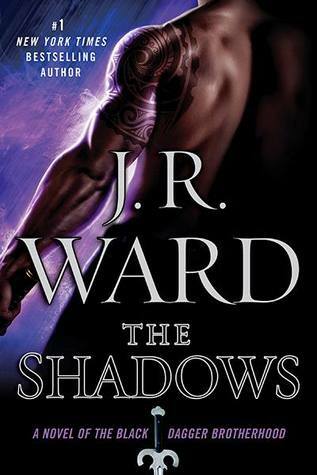 It was a good addition to the series, allowing readers to reunite with familiar faces and to learn more about the Shadows, Trez and iAm, especially. I really am glad I was able to read this one before the end of the year, and I'm already looking forward to the next one! 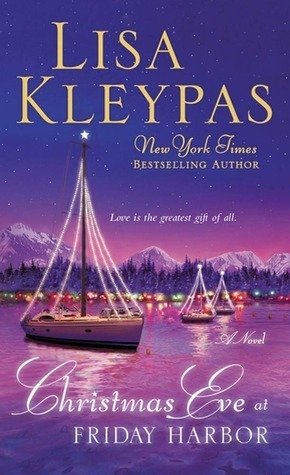 Lost Lake is the second charming contemporary novel I'm talking about today! 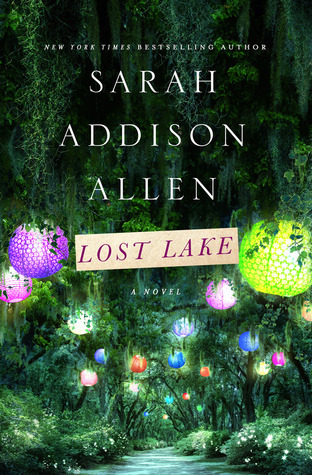 This story was my first experience with Sarah Addison Allen's writing, and I really don't think it's going to be my last. It did take me a little while to really warm up to her style of storytelling. But it did click for me eventually, and I wound up incredibly interested in these characters, Devin & Eby in particular. But what I really liked best of all was the nonchalant way Allen weaves magic into her story. It's so well done, and so organic, and I never really felt startled by its presence! The magical elements, the complex characters and the intricate plot all came together, providing me with an ending that left me feeling really satisfied. 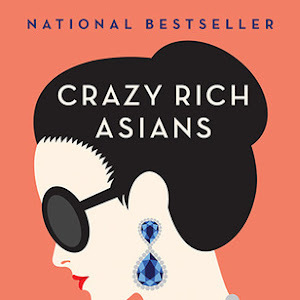 I'm curious to check out Allen's other novels, though I really feel like I have to be in the right mood. 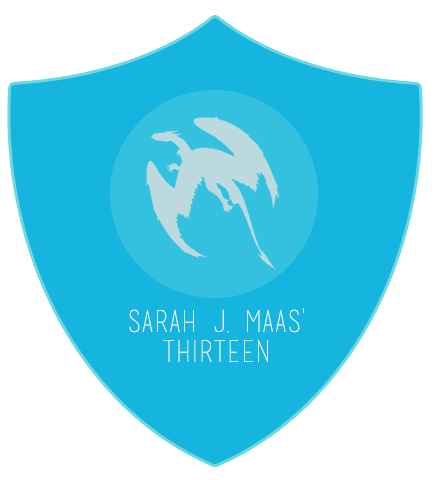 I've started reading more new adult novels in the last two years. 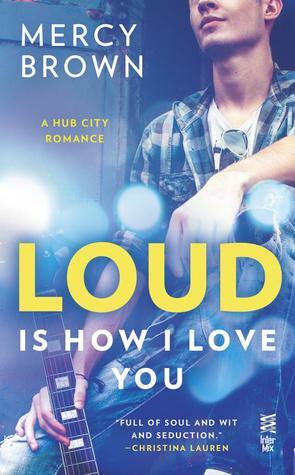 I'm generally picky about which ones I read, but I took a chance on Loud is How I Love You. Happily, it paid off! 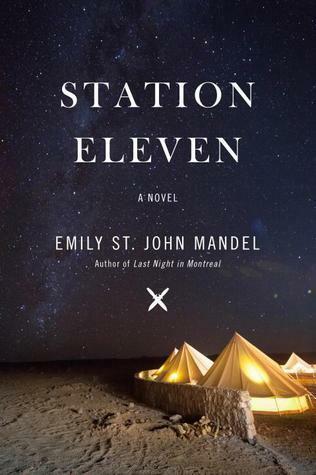 I didn't expect to get completely sucked into this romance between Emmylou, the prickly-slash-vulnerable-slash-complicated mess of a guitarist/lead singer for Stars on the Floor (I love this band name! ), and her band's guitarist Travis. To be honest, I wasn't particularly fond of how Emmy handled her feelings (and wanted to talk some sense into her more than once), especially when she and Travis found themselves in this never-ending cycle of will-they-won't-they-why-can't-they. But because I loved reading about the band and the scene they were a part of, and because the way sparks flew between these two was crazy, I couldn't put it down. I was pretty impressed by Brown's debut, and will most likely be picking up the next book (especially after the preview that I got to read! ).